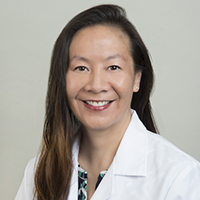 Dr. Chang has been practicing patient-centered family medicine in an academic setting since 1999. Her clinical interests include: pediatric and adult preventative healthcare, women’s health, and immigrant health. She is a Fellow of the College of Family Physicians of Canada.